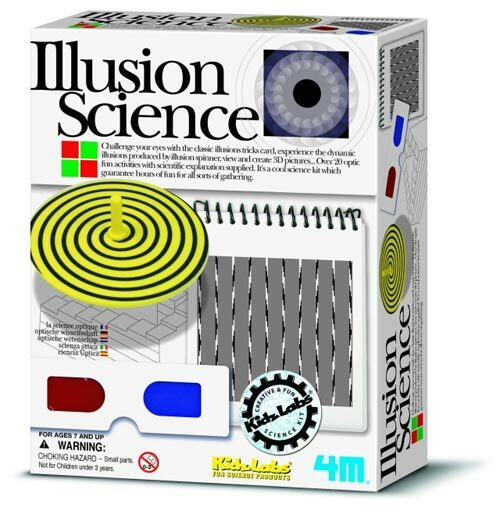 Challenge your eyes with the classic illusion trick cards; experience the dynamic illusions produced by the illusion spinner; view and create 3D pictures. Over 20 optical fun activities with scientific explanations supplied. It is a cool science kit wich guarantees hours of fun for all sorts of gatherings. Be the first to review “Illusion Science” Click here to cancel reply.